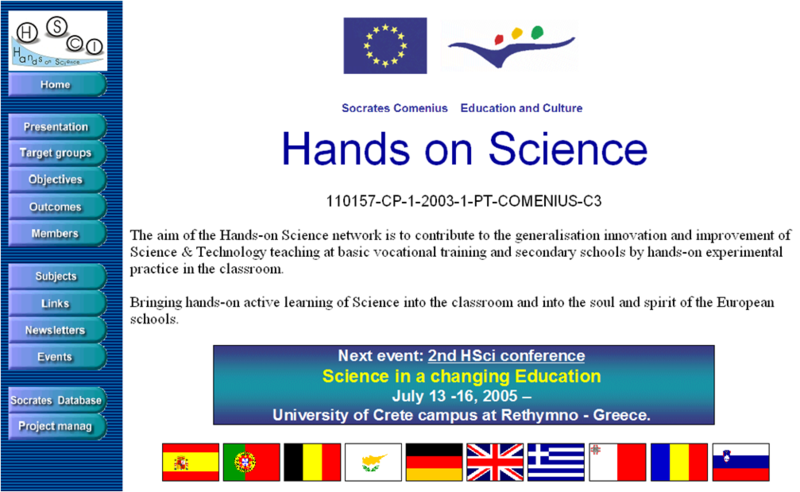 The aim of the Hands-on Science network is to contribute to the generalisation innovation and improvement of Science & Technology teaching at basic vocational training and secondary schools by hands-on experimental practice in the classroom. 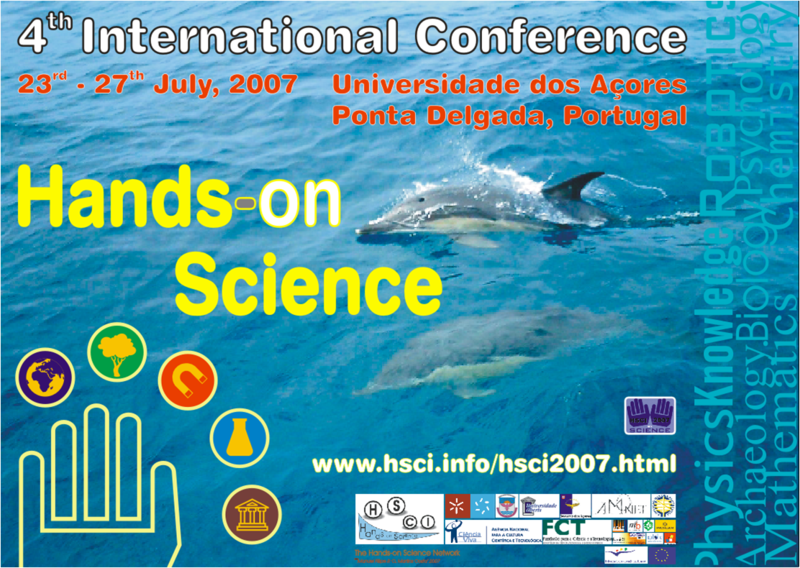 The University of Minho (UMinho), founded in 1973, began its academic activity in 1975/76. UMinho is renowned for the quality of its teaching, the quality of its students, the public recognition given to its Alumni, and for its intervention and strong links with the local community and the surrounding region. RoboCup is an international joint project to promote AI, robotics, and related field. The "Ciência Viva" Science Centre (Centro Ciência Viva de Vila do Conde) is a multifunctional space of science and technology, aimed to the diffusion of scientific and technological knowledge through observation and experimentation. Universidade Do Vigo is established in Vigo, Spain. Dr. José Benito Vázguaz Dorrío has some studies about science experiments. The Fábrica de Ciência Viva / Fábrica – Aveiro’s Live Science Centre is part of the National Network of Live Science Centres. The Centre's building used to be the headquarters of an Aveiro mill factory, the "Companhia Aveirense de Moagens", and is run by the João Jacinto de Magalhães Foundation. The Pavilion of Knowledge - Ciência Viva is an interactive science and technology museum that aims to make science accessible to all, stimulating experimentation and exploration of the physical world. Escole Proffisional Gusatave Eiffel is a vocational school in Amadora, Lisbon, Portugal.